It was time for my birthday and we hadn't done any trips to Kabini or Bandipur even once in this year. So it was decided that we will be spending a couple of days at Kabini to celebrate and I couldn't have asked for anything better. 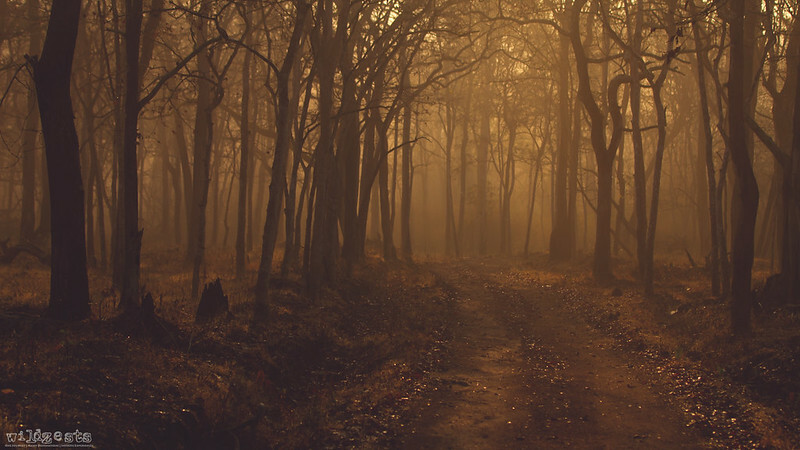 The summer was just starting and the dry forests usually have a lot more action than the other seasons. 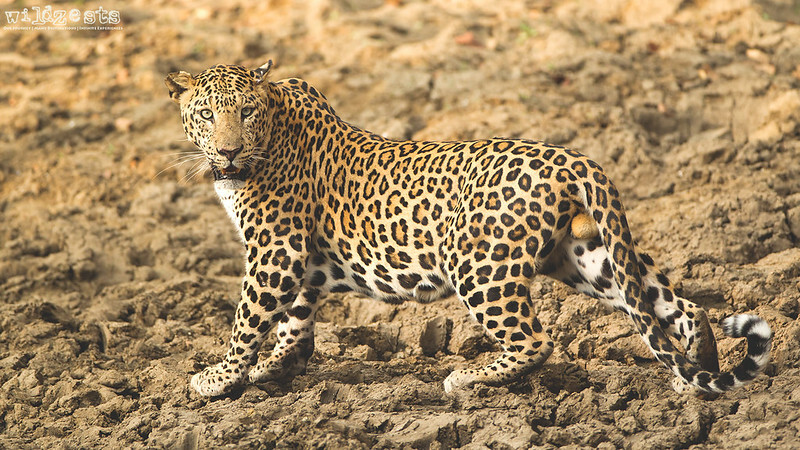 The Kabini River Lodge is one of my personal favorite jungle resorts, and it is always exciting to be there. Pozu also enjoys the place a lot, she actually starts missing it if we don't visit there for a while. But more than the resort, this time I was more keen on getting some good sightings in our safaris, and I wasn't disappointed. On the first day itself, we had an amazing leopard sighting for almost an hour where the huge male cat posed endlessly for our cameras. 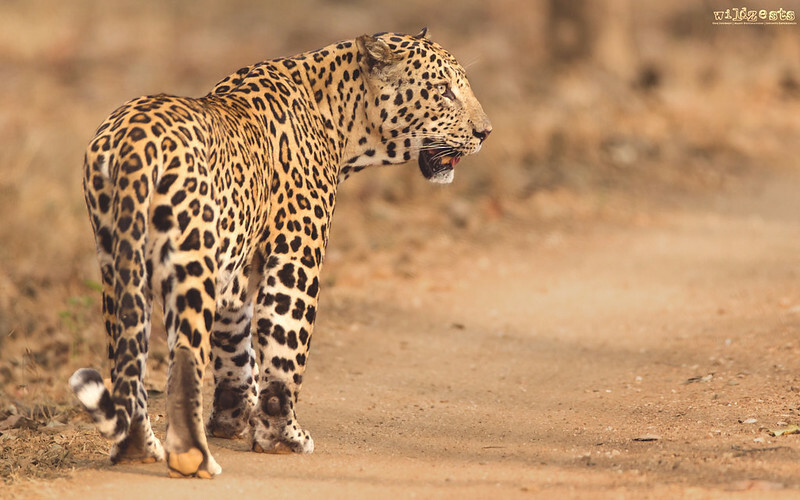 This guy is one of the boldest leopards we've seen in Kabini and he really put on a nice display of his dominance that day. The next day's safari was also quite eventful with another leopard resting on a tree. 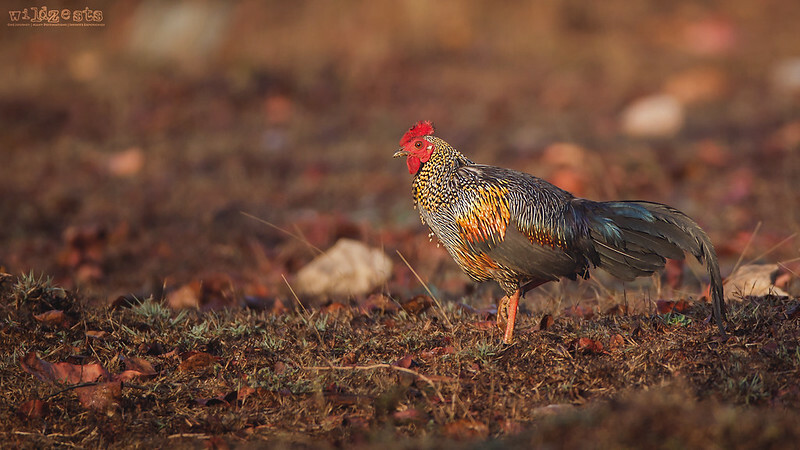 But what was even more interesting was the jungle fowl posing for us in superb morning light. 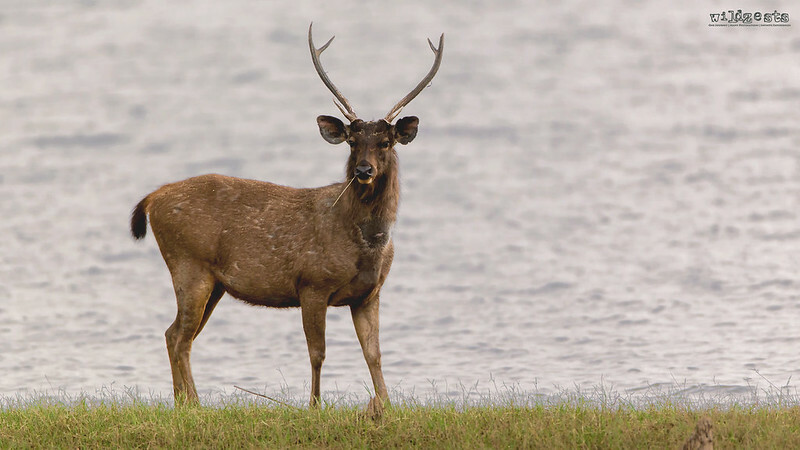 A sambar deer at the backwaters made for an excellent shot with the glittering water in the background. 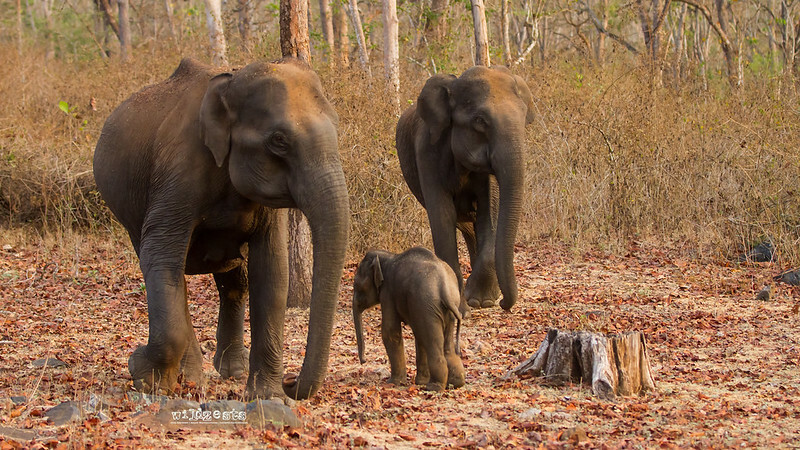 During our last safari, we saw a couple of elephants along with a baby crossing the safari track in a hurry. On closer inspection, we found that the baby had developed some kind of an infection on its right hind leg and wasn't able to walk properly. The mother and probably an aunt were being protective and keeping close at all times. It was painful to see the little one suffer, but that is nature's way of ensuring only the tough ones survive in the wild and strike a balance in the ecosystem. Hopefully, the baby will make full recovery and be able to walk pretty soon.